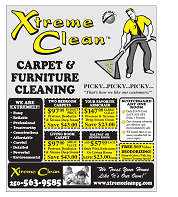 Extreme Clean is a professional carpet, area rug, furniture, and vehicle upholstery steam cleaning company. 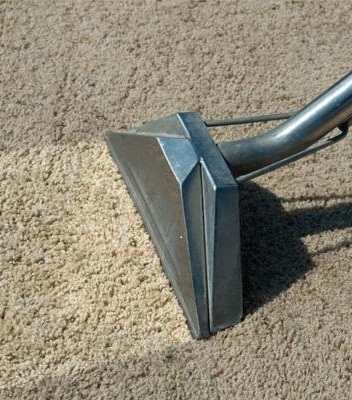 We offer various types of domestic and commercial carpet cleaning services and upholstery cleaning services in Prince George, BC. 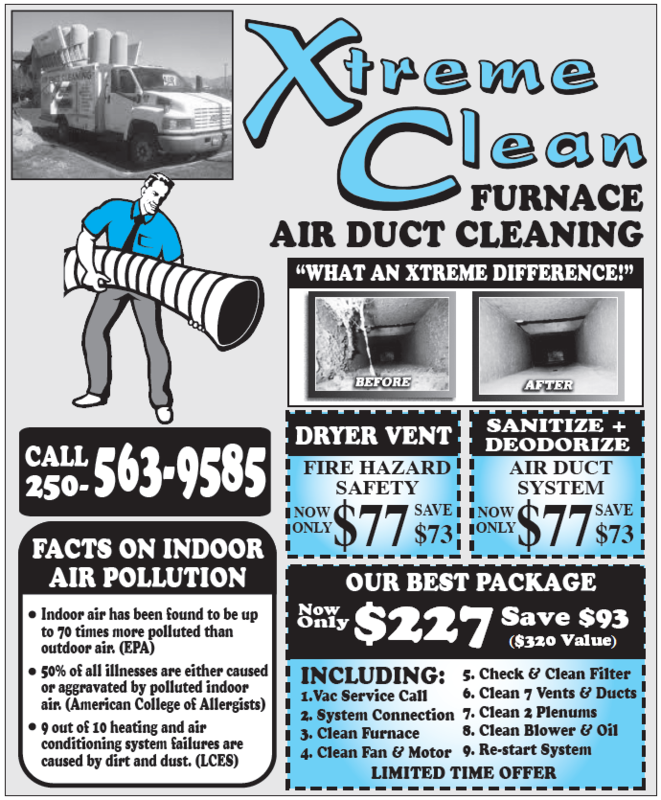 Now that Spring is here, you're probably thinking about cleaning your home. 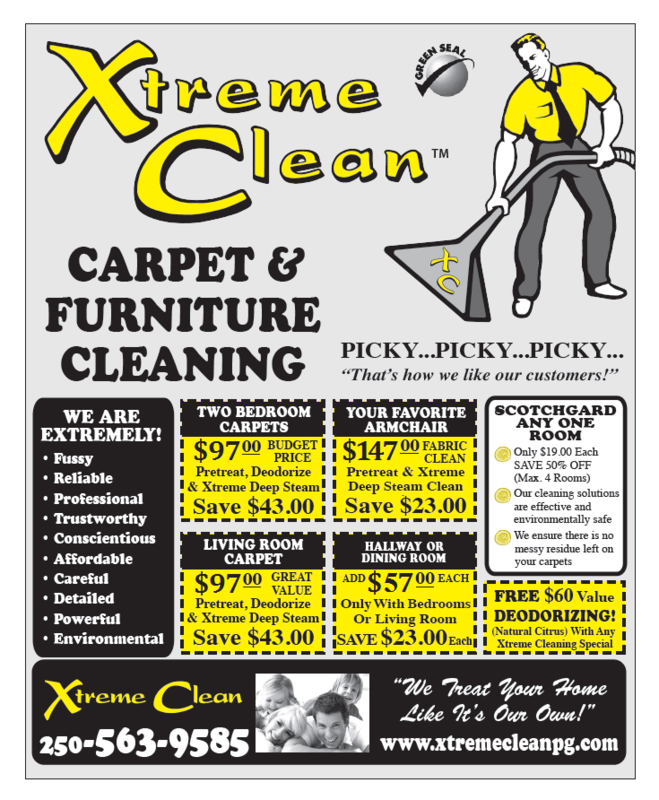 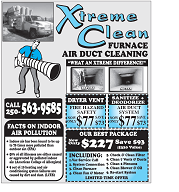 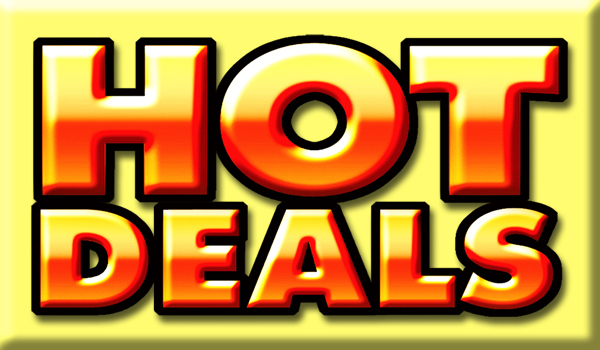 Let Extreme Clean help you with our truck mount steam cleaning power for your carpets and furniture. 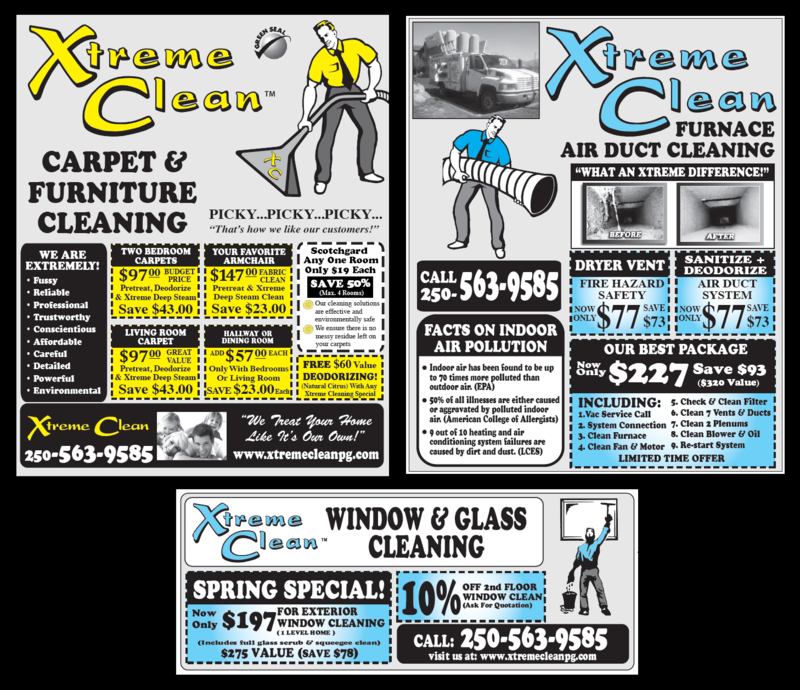 And let our competent staff clean your windows the professional way and leave them streak-free!